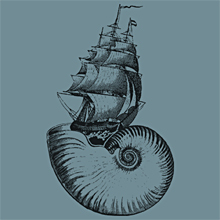 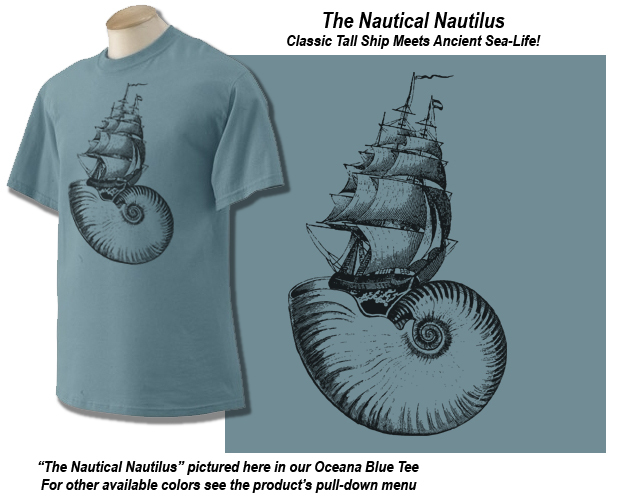 Nautilus Nauticals is dedicated to all those who love the sea! 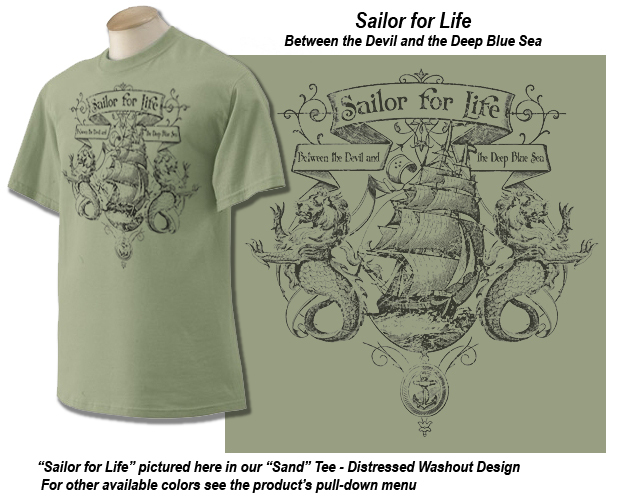 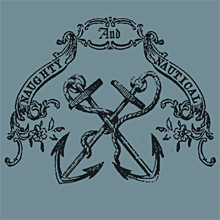 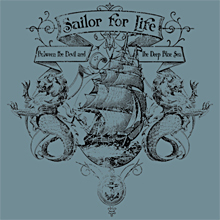 Support Your Local Sailors, Sea-Dogs & Sea-Life! 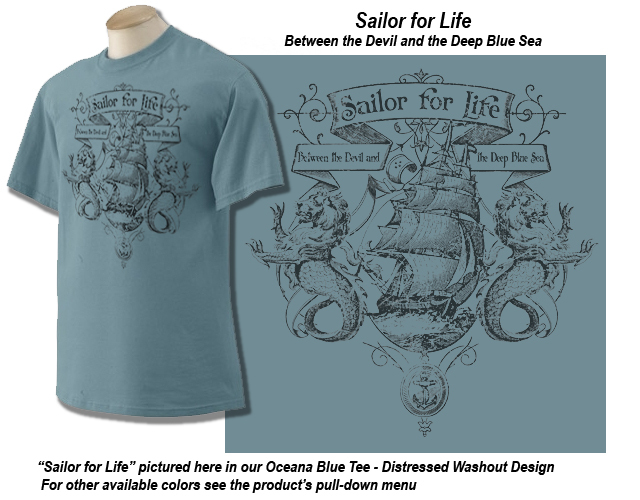 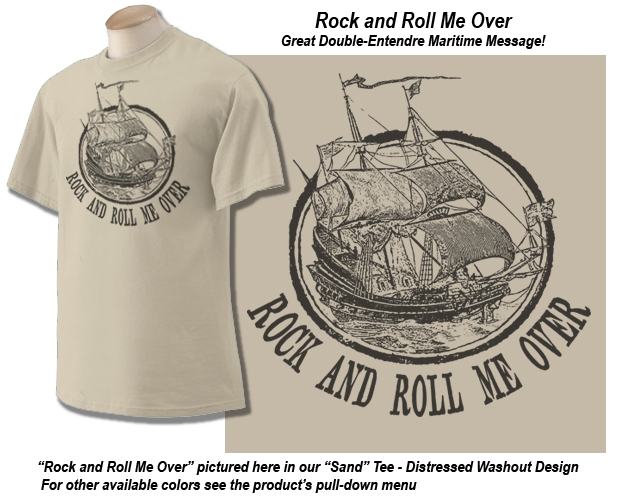 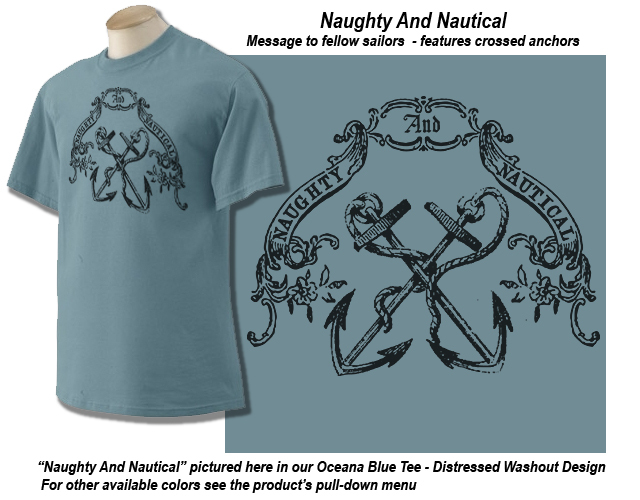 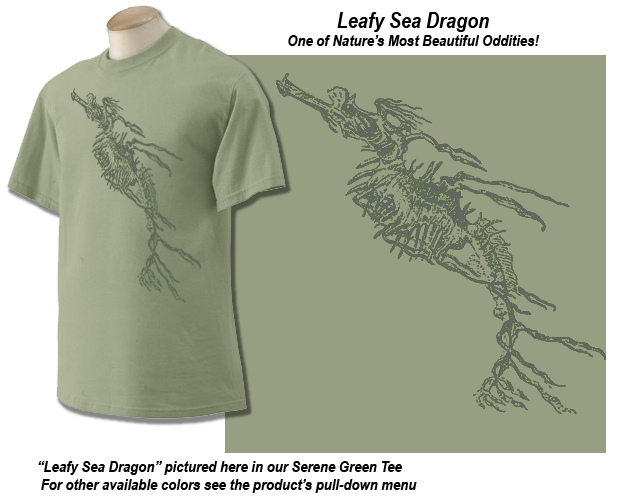 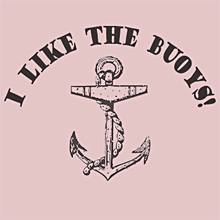 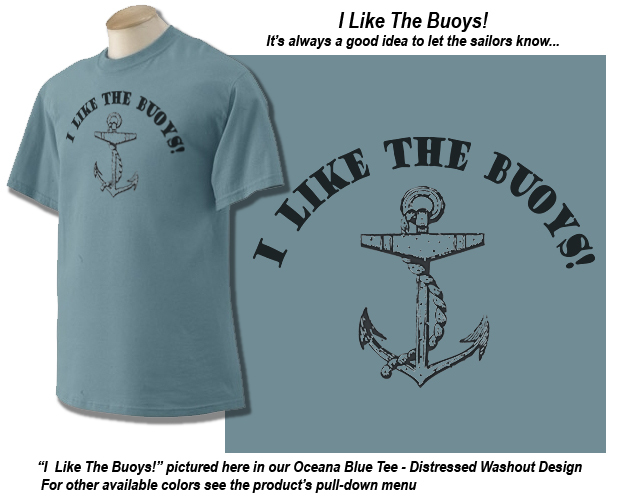 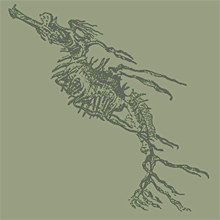 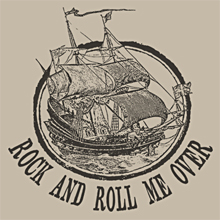 Grab a Tee, and head for Open Sea!